Welcome to the new Cats Protection North Tyneside Website. Is your cat in need of neutering? If you live in the North Tyneside area, and are on low income, a student or a pensioner, we can help you with the cost! 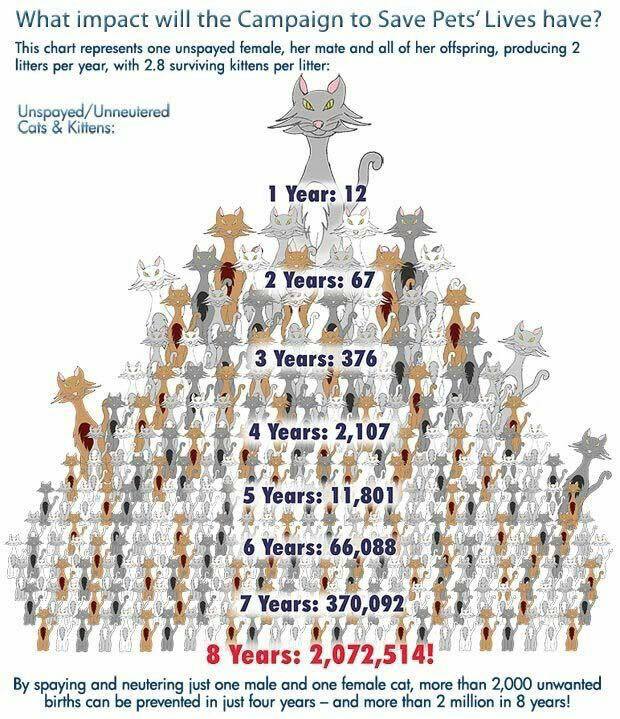 With our neutering vouchers, it will only cost £10 per cat. Please contact us for more information and to find your nearest participating vet!